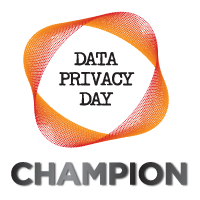 I am pleased to announce that Valiant Technology is a Data Privacy Day 2019 Champion! Data Privacy Day began in the United States and Canada in January 2008 as an extension of the Data Protection Day celebration in Europe. Data Protection Day commemorates the Jan. 28, 1981, signing of Convention 108, the first legally binding international treaty dealing with privacy and data protection. The privacy and protection of your data is a daily challenge, and Data Privacy Day serves as an excellent way to evaluate how you handle your privacy in the workplace and keep your colleagues informed of potential threats, and how to identify and avoid them. Data protection is at the core of Valiant’s values, and is a critical component of the services we provide. In celebration of Data Privacy Day, we’ve rounded up all of our blog posts and other resources on the topic. Establishing proper security practices for a business can seem like an insurmountable task, but it doesn’t have to be. Following our 10 computer security tips and keeping an eye out for danger, including pirated software on your network is a great way to get started. Did you know that on average, Americans have 19 passwords for online services? Studies suggest that approximately 25% of people use easy-to-remember passwords, and most use the same password for everything. Learn about the science behind a strong password and why they are a critical component to security. Keeping track of complex passwords doesn’t require sticky notes. There are other, much more secure, options available in password managers – and we’ve provided 3 recommendations for you. Be sure to download our Password Best Practices Checklist to establish a password policy for your business, or simply promote the importance of secure passwords in the workplace by placing the checklist in common areas. Looking to take your password-based security measures a step further? Valiant Partner, Georg Dauterman’s multi-factor authentication and Office365 MFA primer posts are a great place to start! Data leakage is a concern for businesses of all sizes. A breach can result in lost revenue, reduced consumer confidence, legal issues, and more. Once the reasons for transmitting data are understood, it’s possible to put policies in place to ensure the proper steps are taken to prevent leakage. While many attempts to gain information from businesses take place via email, phone-based fraud is still very common. Learn more about the evolution of phone-based attacks and how to respond to them. Does you business have an established data protection strategy? 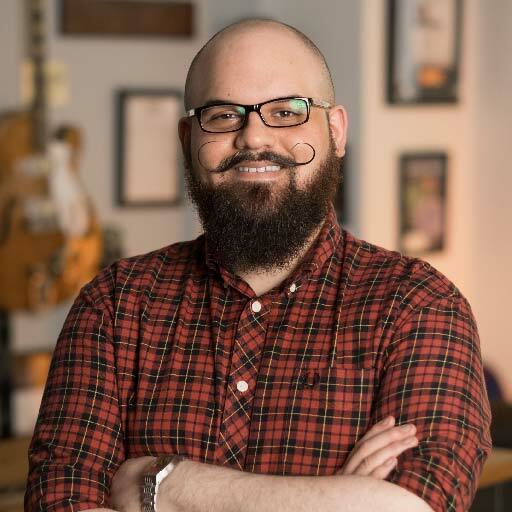 If not, here are 5 reasons every business needs backups, 5 ways proper backups have saved the day, and parts 1 & 2 of my interview with Georg Dauterman on our expanding partnership with Datto. Phishing is a security risk that impacts everyone. Learn how to spot and avoid common phishing attempts and download our Email Security Training Whitepaper! Are you an Exchange administrator looking to begin encrypting sensitive messages that are sent outside of your organization? Valiant’s Solutions Architect, Justin Penchina, has created an Azure Information Protection guide to get you started! Privacy is good for business. Creating a culture of privacy at work by teaching employees the role they have in making sure privacy is achieved and maintained, and that data is protected, is a requirement for stability and growth. Data Privacy Day is an ideal way to establish your business’s own security initiative! Please visit Stay Safe Online’s Data Privacy Day page for more information.